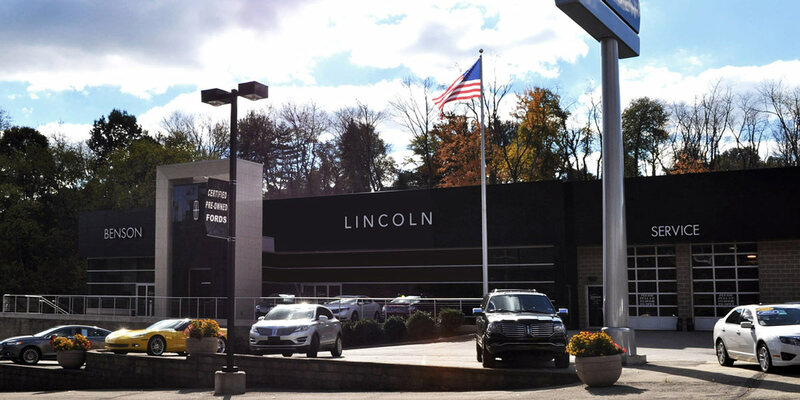 MBM provided general contracting services for the new, 20,000 SF car dealership for Benson Lincoln Mercury in Whitehall, PA. The existing building remained operational during construction and was later demolished once the new building was complete. The site required the careful installation of 30 caissons to avoid interference with an existing underground storm sewer. The project included a new and used car showroom, service department, offices, a drive-thru lane for access to the service department, and a Quick Lane for oil changes.